Disconnect is now available in full for FREE from Amazon (UK, COM), iBookstore, and Nook. Parts 2 and 3 to the Divided Worlds Trilogy are due in July 2013. 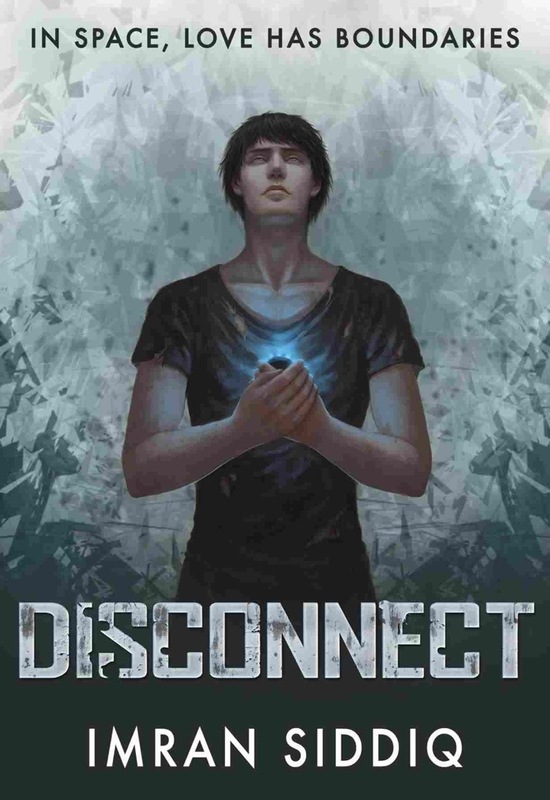 Written for young readers and adults, Imran Siddiq’s debut ‘Disconnect’, a Young Adult Science Fiction with Romance, begins a trilogy entwining fear, corruption and desire. Told from the viewpoint of a male, the novel addresses real-world issues such as fighting injustice, understanding the urge for change, and uncovering secrets that affect lives. A very well written futuristic thriller of dystopia and romance. The romance element is very chaste. I was drawn to the Underworld and the war that followed. The narrative was very visual and the characters very distinct. This is not my usual genre but I was very absorbed by the story and was hooked until the end. Very suitable for YA and a thrilling read.